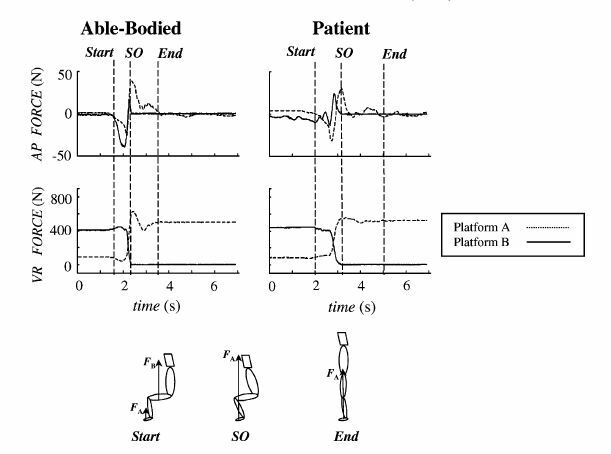 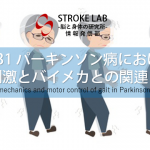 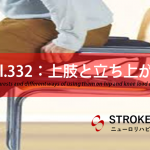 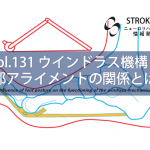 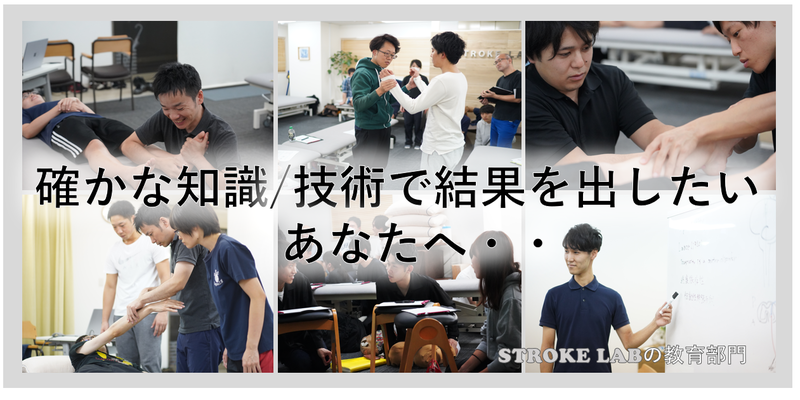 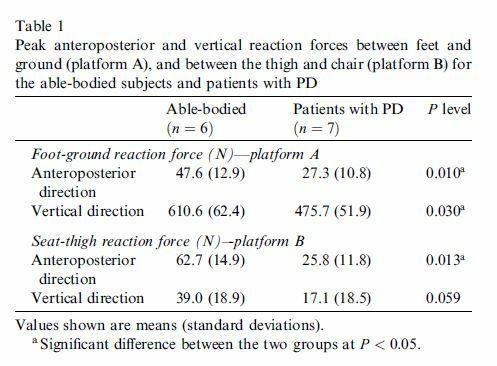 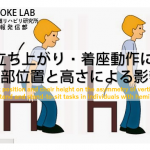 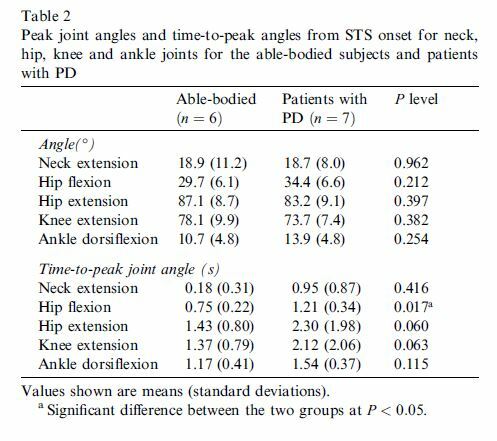 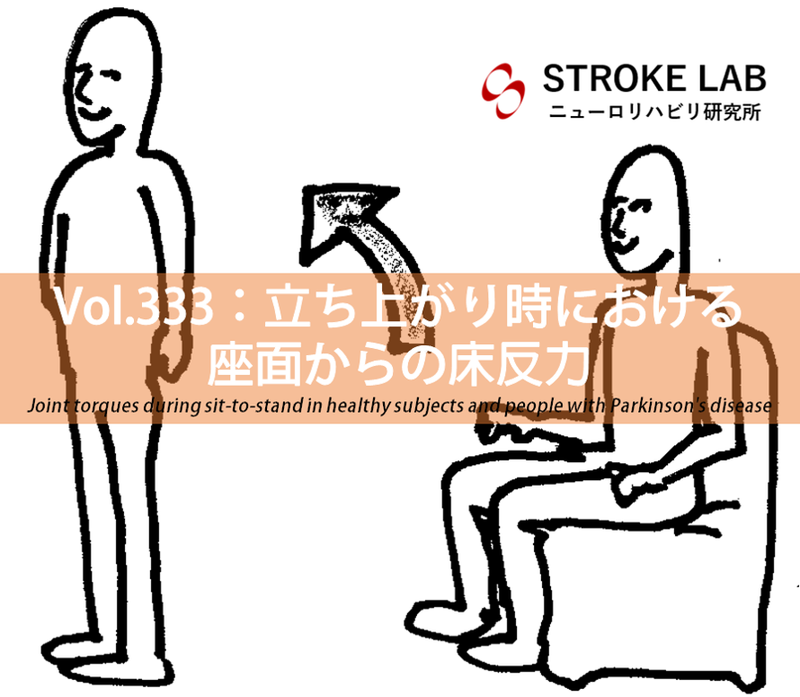 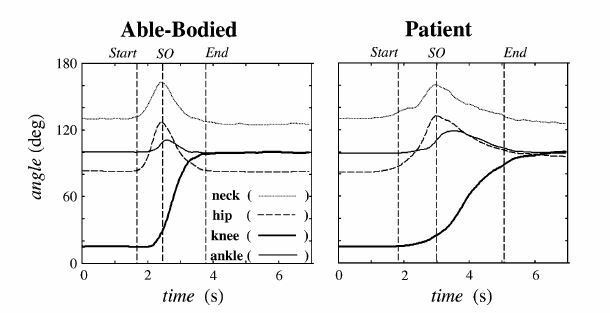 Joint torques during sit-to-stand in healthy subjects and people with Parkinson’s disease. 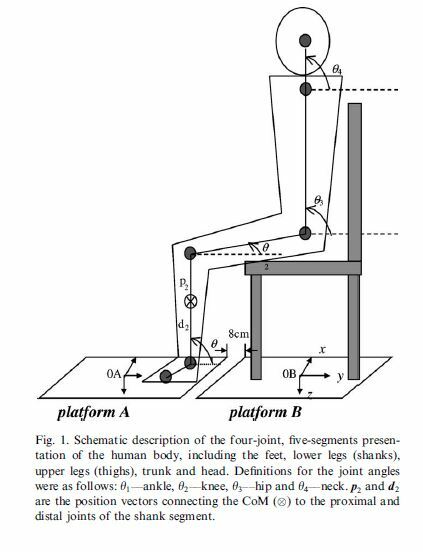 👈PubMed Mak MK Clin Biomech (Bristol, Avon). 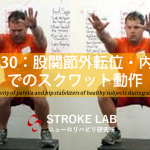 2003 Mar;18(3):197-206.